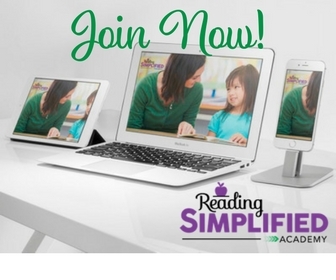 What’s the first step we should take when teaching someone to read? Most of you will probably assume its teaching the alphabet. However, the alphabet is NOT really the foundation of our written code works. The foundation is actually the alphabetic principle, which is the concept that our written language is a code for sounds. Words consists of sounds (phonemes) that are represented by letters and letter combinations, or graphemes. 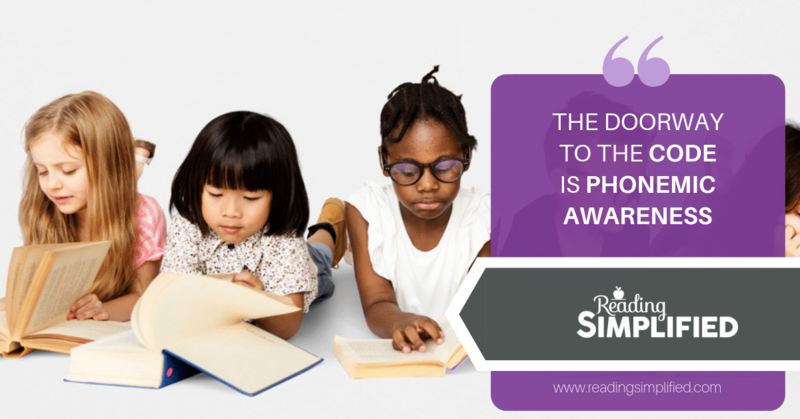 Once a child unlocks the alphabetic principle, she opens a doorway to becoming a good reader. 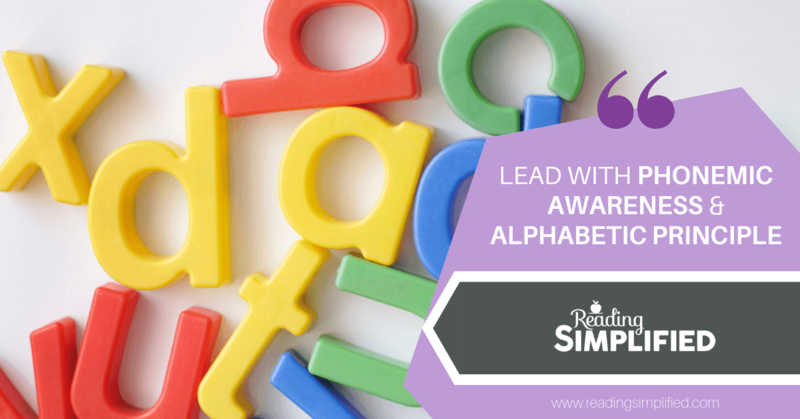 In this blog post, we explore why the alphabetic principle is the true first step in learning to read and how you can use the Built It activity to help pave the way for the alphabetic principle. 2. The foundation is our language's 44 sounds, not the 26 letters! Although most teachers start early readers off by talking (and singing!) the alphabet, the alphabet itself isn't the best first step. Indeed, the alphabet letters are just the visual forms that make up hundreds of letter combinations that represent the 44 sounds of our language. And, it's an uber-important concept to understand that our written system runs by these 44 sounds. In other words, to break our code, one needs to understand the concept that our written language consists of sounds.....Then one needs to learn to recognize primary graphemes (or letter-sounds) that represent the various sounds of our language. 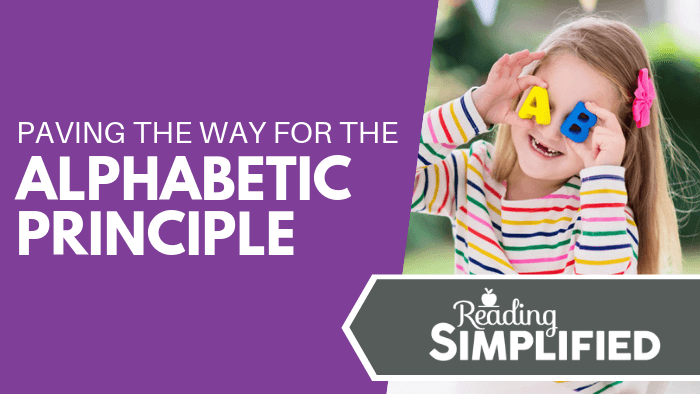 So, my challenge to YOU is to think no longer that the alphabet is the first step in learning to read and instead think about the alphabetic principle as the first step. A great way to teach the alphabetic principle to early readers is with the word work activity, Built It. Introducing letter-sound relationships to young readers is a lot easier than you might think, especially when you use Build It to help speed things along! In the video at the top of this blog post, you’ll see a clip where I’m trying the Build It activity with a four-year-old boy who is not ready for it. He needs some preparation first, but this early introduction to letter sounds in the context of Build It acted as a great testing ground to determine his readiness. You can do the same with your students. 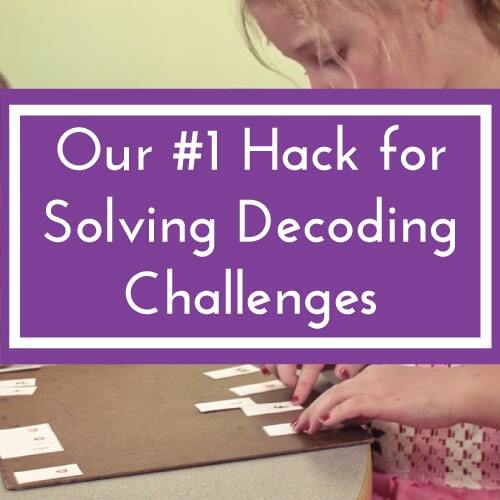 Check in periodically with an activity like Build It to determine if they are ready to start learning more about our code. In the case with the four-year-old from the video, he does not have enough background knowledge on the letter sounds. Most importantly, he also struggles to perceive the sounds at the beginning of the words (weak phonemic awareness, in particular phoneme segmentation). He couldn’t segment the words properly without the teacher doing the work for him. As a result, he probably doesn't yet get the concept of the alphabetic principle. He doesn't yet understand how our code works. 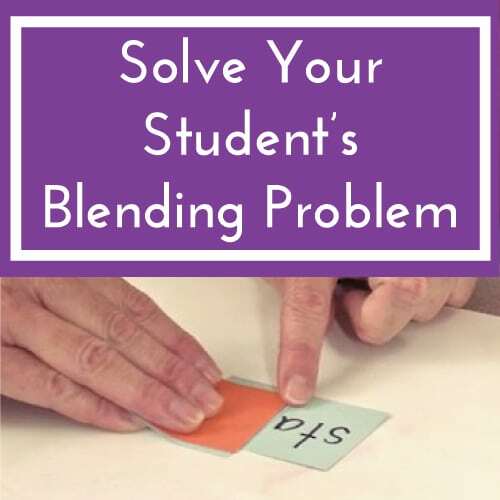 If you find that your students have similar issues after several coaching attempts, it’s time to take a break from this activity. Some kids are just stronger at perceiving the sounds than others, and that’s totally fine. If kids were never taught the concept of the alphabetic principle and don’t connect letters with sounds, they’re more likely to struggle. Once his phonemic awareness improves a tad, he'll begin to crack the code and see how sounds and symbols match up to make words. In the same video, you’ll also see a three-and-a-half-year-old boy who is definitely ready for the Build It activity. He can segment fairly easily and demonstrates his phonemic awareness well. This shows that he is the perfect candidate to start the Build It activity. Classic Build It in action! The Build It activity encourages kids to build one word at a time using manipulatives first. 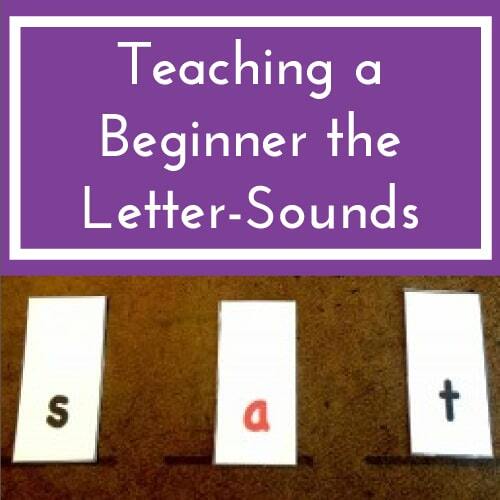 We focus on the sound of the letters, rather than teaching the letter names or letter sounds in isolation. If you watch the video on the top of this blog post straight through to the end, you’ll see a third and final example of Build It in action. 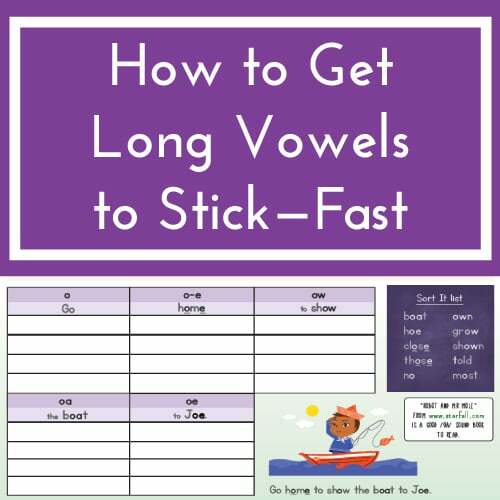 I worked with a four-year-old girl who already knew some letter sounds and was practicing phonemic segmentation, letter-sound knowledge and the alphabetic principle in the activity. She demonstrated everything that the Build It activity is designed to teach early readers. She found the phonemic segmentation to be a little more difficult when it came to the middle vowel, which is typical. However, she did manage to spell the word and get the concept of the alphabetic principle and is well on her way to learning how to decode. Want to try Build It for yourself? Leave your first name and email address below to receive your FREE PDF set of letter-sound cards. Then jump right in with Build It. 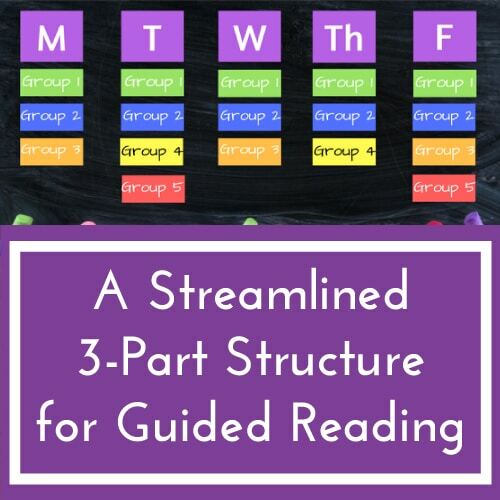 If you decide to try Build It with a beginning student or early reader, let me know how you get on in the comments below! Would love to try this… thank you. Of course! We’d love to hear how it goes, Tracy….